Samsung is under fire in its home turf of South Korea over an alleged abuse of its wireless patents, Reuters reported today. 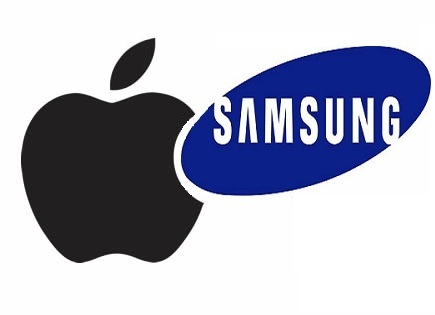 The Korea Fair Trade Commission confirmed that the country’s watchdog has launched an investigation based on Apple’s antitrust complaints against Samsung which alleges that the Galaxy maker is abusing its patents to gain an unfair advantage in the marketplace. Of course, Apple won a landmark victory in a high-stake U.S. trial last month that found Samsung guilty of breaching Apple’s design and utility patents. 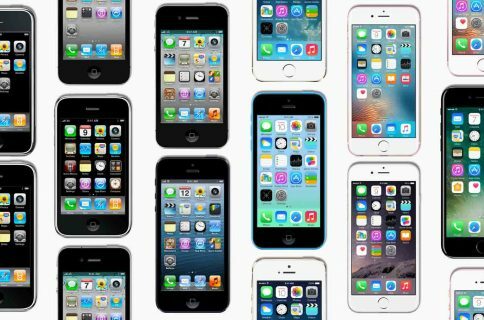 The jury awarded Apple $1.05 billion in damages and ruled that the iPhone maker had not violated any of Samsung’s patents. The FTC is investigating whether Samsung is unfairly competing in the market by abusing its dominance in wireless technology patents. Apple filed its complaints earlier this year, said an FTC official, who is not authorized to talk to the media. European Union regulators have also been investigating Samsung for possible breaches of antitrust rules by accusing rivals of infringing its technology patents. It tried this trick last year with 3G patent assertions against the iPhone 4S, with a hit rate of zero. I would strongly discourage Samsung from trying to use 4G/LTE-essential patents to shut down the iPhone 5. It won’t improve Samsung’s position. It will only make things worse, especially with antitrust regulators. In my view, the reasonable approach for Samsung would be to sue for FRAND royalties over its SEPs, not injunctions. According to this Korea Times article, Samsung owns the world’s third-largest 4G/LTE portfolio, though that doesn’t matter much because it only takes one bullet to kill. 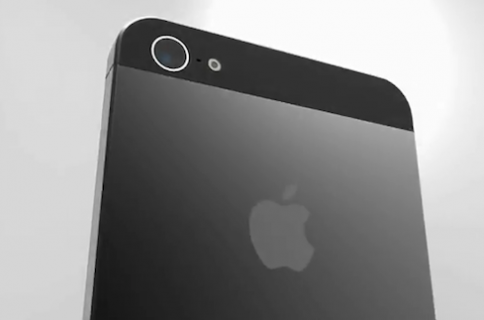 Additionally, the iPhone 5 is said to carry a Qualcomm baseband chip and Qualcomm and Samsung have a patent license agreement in place, meaning its 4G LTE patent infringement assertion probably won’t yield desired results. Care to extend an opinion?